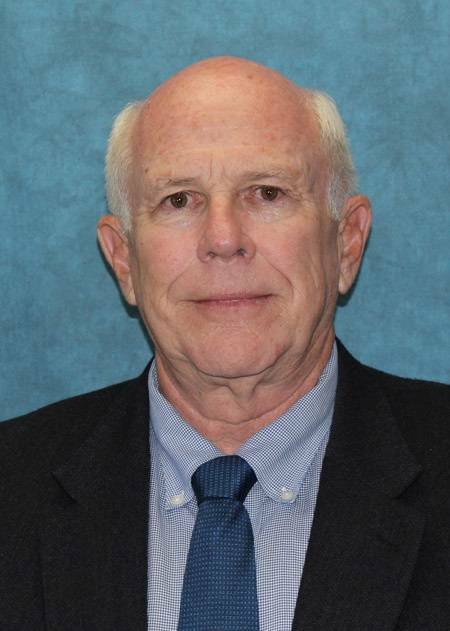 Norman Hauser has accepted the position of interim president for Metro Ports, replacing former Metro Ports President James Dillman. In this position, Hauser will report to Michael Giove, chief operating officer of Nautilus International Holding Corp.
“Until Metro Ports transitions to a new president, Norm will serve as interim president, providing seamless continuity for our valued customers, port associates, business associates, and operations staff,” Nautilus Chairman, President & CEO James Callahan explained. Hauser began his maritime career in 1982 as a San Francisco superintendent at California Stevedore and Ballast (CS&B), the original parent corporation of Metropolitan Stevedore Co. He continued to work for the company through its subsequent 1990 formation of a joint venture with Metro called Metropolitan California Stevedore Co. In 1994, CS&B ceased operating, leading Hauser to start a safety consulting business, which in turn led to a position at the Pacific Maritime Association (PMA) in its training and accident prevention department. In 1997, he came to Metropolitan Stevedore Co. in Southern California, where he served in management and executive positions until his retirement in August 2010 as chief operating officer of Nautilus.